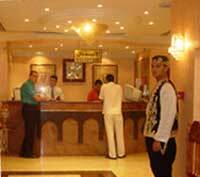 The Al Sham Hotel from Dubai is a 2 star hotel located in the in the Deira district, minutes away from Beniyas square, from the famous Clock Tower, only 10 minutes from Dubai international airport and major shopping areas like the Gold Souk and impressive malls. 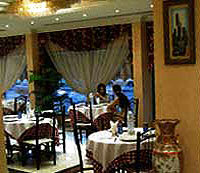 It is considered to be a tourist class traditional hotel, a good option especially for the ones traveling on a budget. 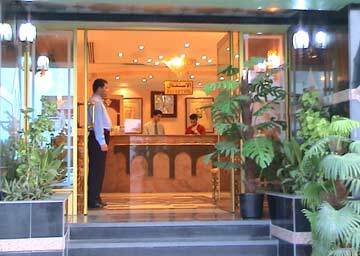 Central location, clean rooms reasonably furnished with all the basic facilities, warm welcome and pleasant ambiance in order to ensure a comfortable stay make the hotel ideal for the travelers looking value for money. 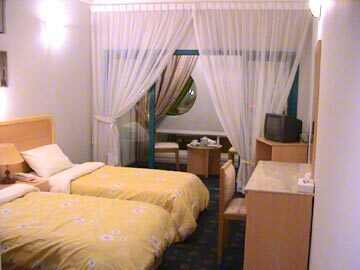 The accommodation consists of small to medium in size rooms and although basic are both clean and functional. All rooms have private bathrooms with some having private balconies. 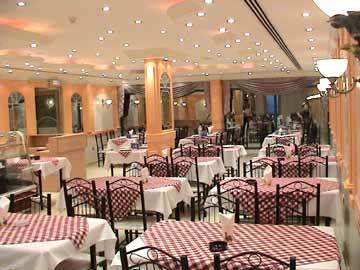 More than that, Al Sham Hotel has an on site restaurant located on the ground floor where travelers can try a variety of delicacies and later relax at the cafe with light snacks and favourite sip of beverages. There is also a large tv with sport and news channels. The hotel has also a small lobby with large windows letting in natural light and a small sitting area where refreshments may be served. All you have to do is to enjoy your stay. 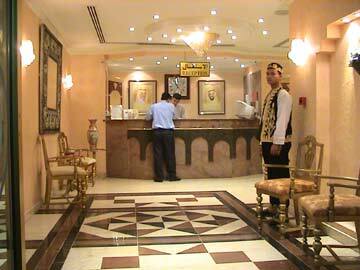 Al Sham Hotel staff will take care of everything else. 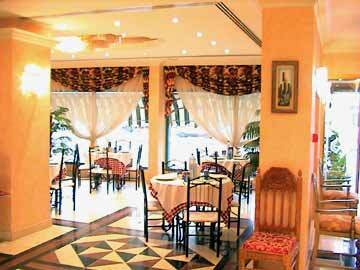 I need to know there is any service of airport bus to AL sham Hotel? My flight is 1/23 arrive time 9:45PM, will check out Custom around 10:30pm, how can I go to Al sham hotel?